Whenever Topshop released their '5 Years Of Beauty' products in the limited edition rose gold packaging (drool), I knew I had to have something for myself. 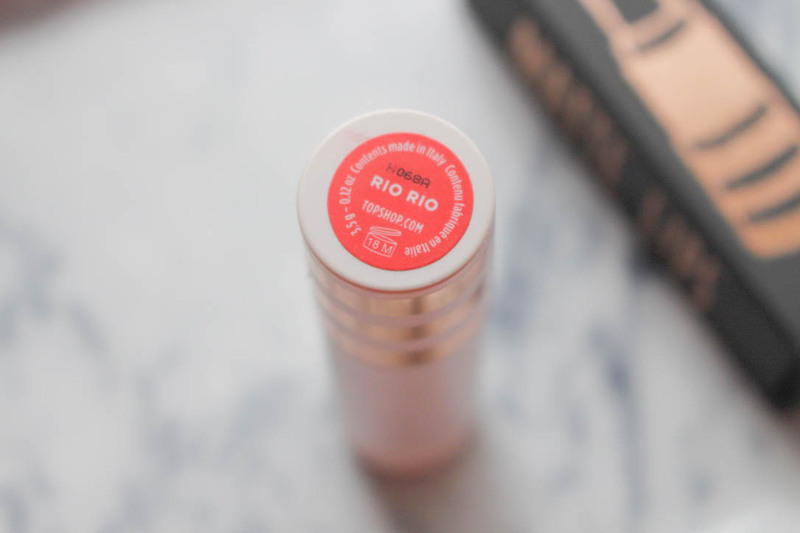 I had my eye on the shade 'Rio Rio' for a while, so I was so pleased whenever it was part of the collection so that I could have it in the pretty packaging. Rose gold obsession aside, the actual lipstick is incredible. I would describe it best as a matte red with orange undertones. 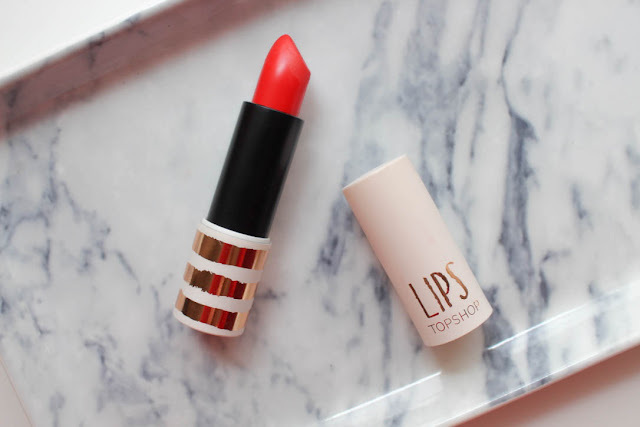 The formulation is creamy and glides on to the lips with such ease. Yet, as you can see from the swatches above, it's incredibly pigmented. It also lasts on the lips for ages, I can put this on at 7 in the morning and it will still be there at 5 in the afternoon, even without a lipliner. 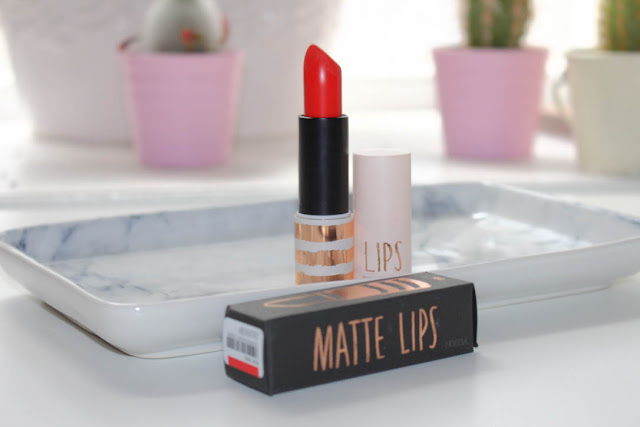 I really love red/orange lipsticks as I think they really brighten up and compliment my porcelain skin instead of making me look washed out. 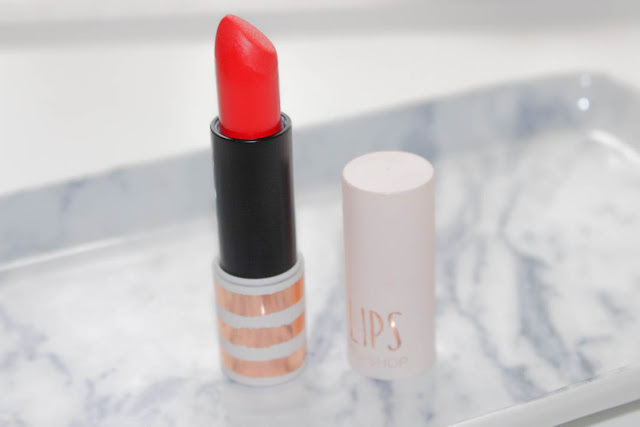 In fact, it's actually a pretty good dupe for MAC - Lady Danger, which I featured in my July Favourites or the Estée Lauder Kendall Jenner Pure Color Matte Sculpting Lipstick. At a mere £8, it would definitely be worth looking at if you were wanting to try the two more expensive options. I really want to get the shade 'Innocent' in the rose gold packaging before they are all sold out as well! What do you think of Rio Rio? Would you buy it? Let me know in the comments! Love this shade, seems great for the summer! 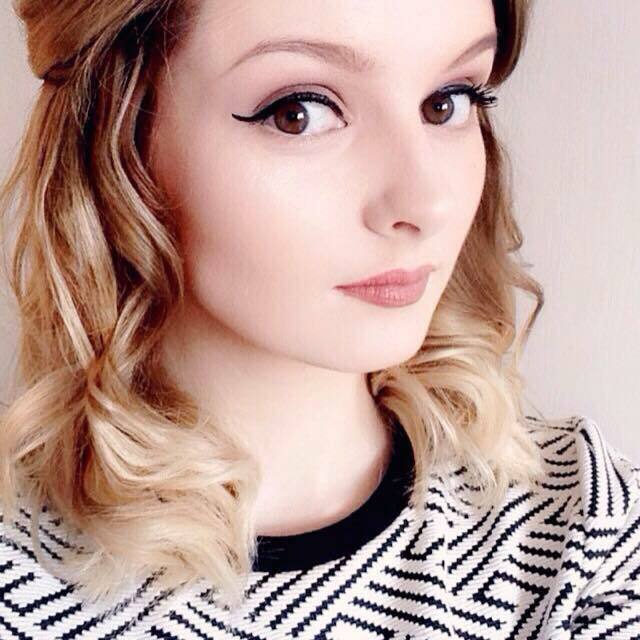 :) I really need to try some Topshop beauty products, they all look so good. Love Topshop makeup this really does remind me of Lady Danger! good find! 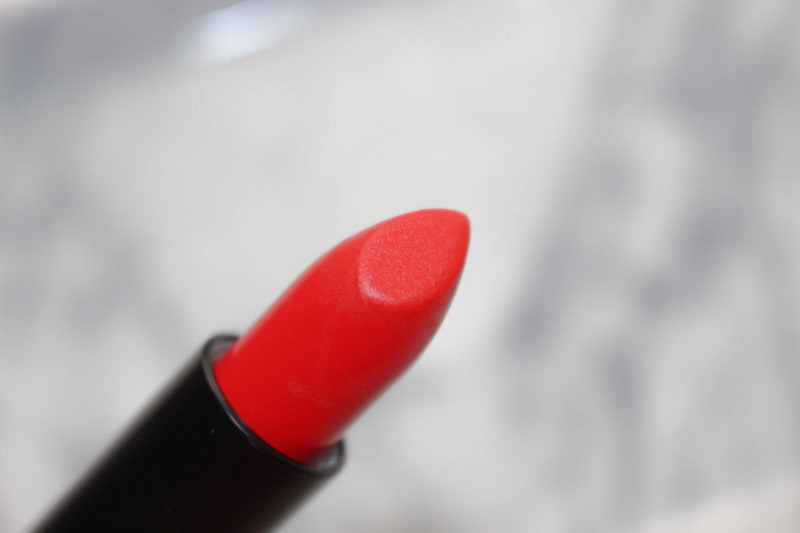 Such a bold and pretty shade! Lovely post. 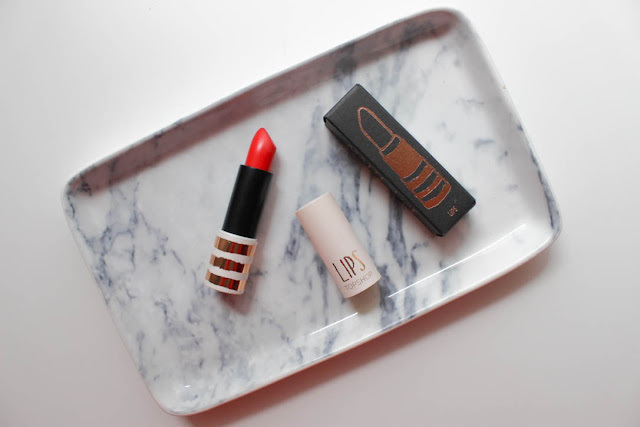 This looks gorgeous - I'm usually not a fan of orange tones, but I could make an exception for this ;) Just followed you on Bloglovin' too lovely! 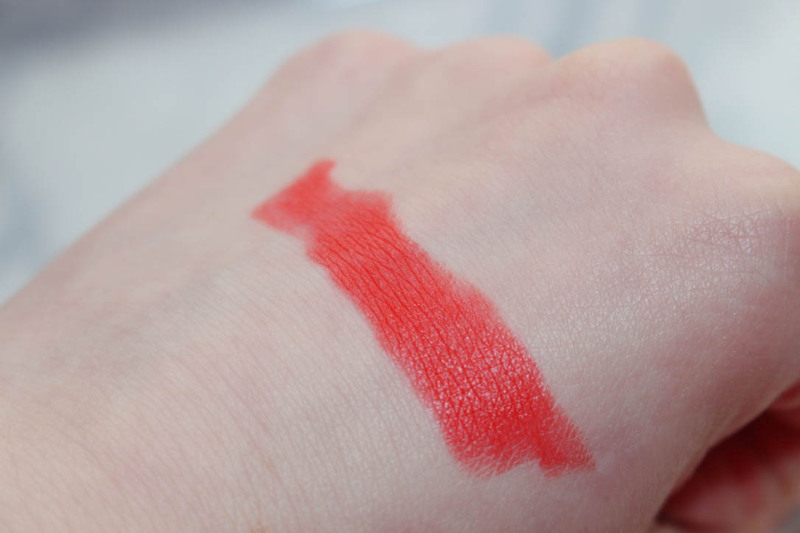 I love how bright and pigmented this looks, I'm not sure it would suit my skintone as its slightly too coral, but I love the shade nonetheless! Its nice you've listed some of the products this could dupe quite nicely! This shade is so gorgeous and it kind of reminds me of summer, I just wish the weather reflected the lipstick haha! One of my fave shades! I've never tried any of the Topshop make up. I like the shade, but I don't think it would suit my skin tone.